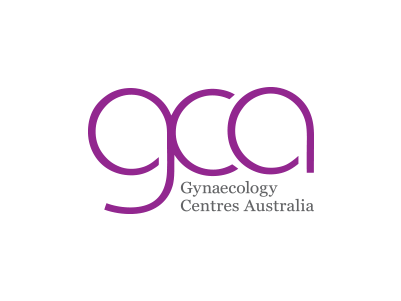 Gynaecology Centres Australia (GCA) has been providing first-trimester pregnancy termination services since 1998. Locations of centres were chosen ultimately to improve access for women living in urban/rural areas. Our mission is to provide safe, legal and non-judgmental pregnancy termination to women, and offer reliable and effective contraception. Our policy is to provide comprehensive, concise and unbiased information to a woman considering termination of pregnancy. We also provide D&C for incomplete miscarriage, foetal abnormalities and non-progressing pregnancies (foetal demise or blighted ovum). Our service prevents often lengthy and emotionally traumatic admissions to hospital. For more information about services, visit the website.